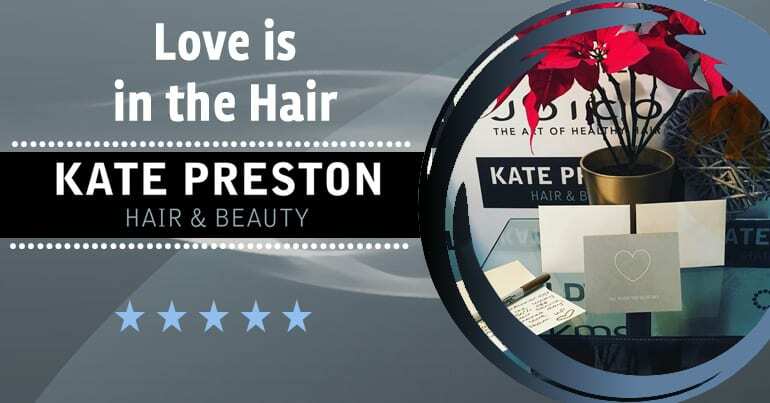 This Valentines Day Kate Preston Salons has an answer for all. We have some fabulous offers in the salon suitable for everyone, whether your all loved up or just want some YOU time! Enjoy a girly pamper with our amazing offer – Buy 2 Cut and Blow Drys for only £70 PLUS add CND Shellac for just £7 each. 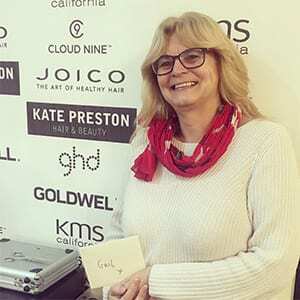 Who knows a glamourous blowdry may find you Mr or Mrs right! OR buy your loved one a gift voucher and receive a special bespoke gift! 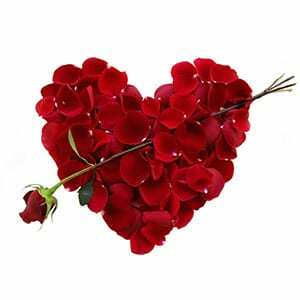 Just to be extra generous we are giving away surprise vouchers in the salon EVERY DAY for every booking made from now until Valentines day. With one lucky winner winning our ‘star’ prize. Get booking your appointments to be in with a chance of winning!